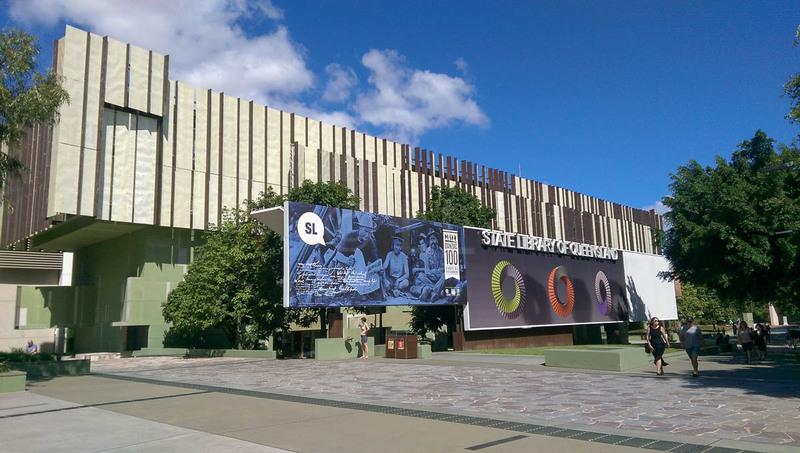 There are lots of free things to do in Brisbane that won’t actually cost you anything except perhaps the cost of a bus or train ticket to get there. We’ve made a selection of a few of our favourites. 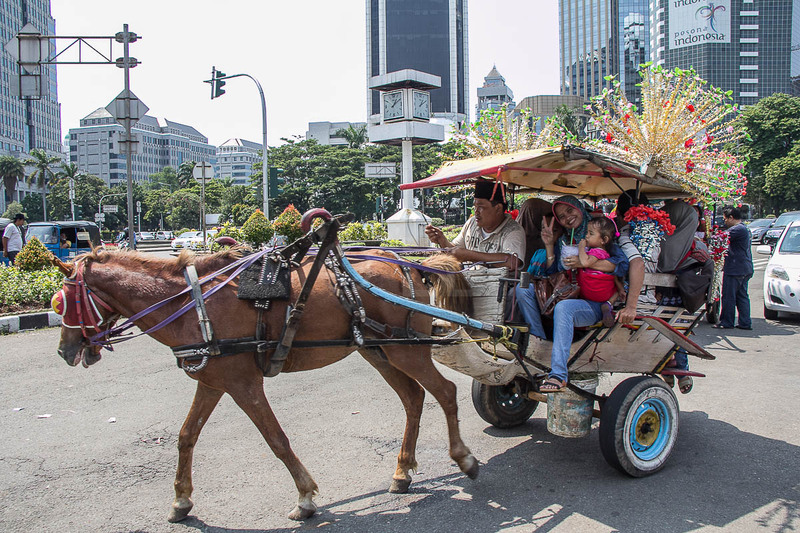 Going to the races is a good way to check out a bit of local culture and enjoy some fresh air at the same time. 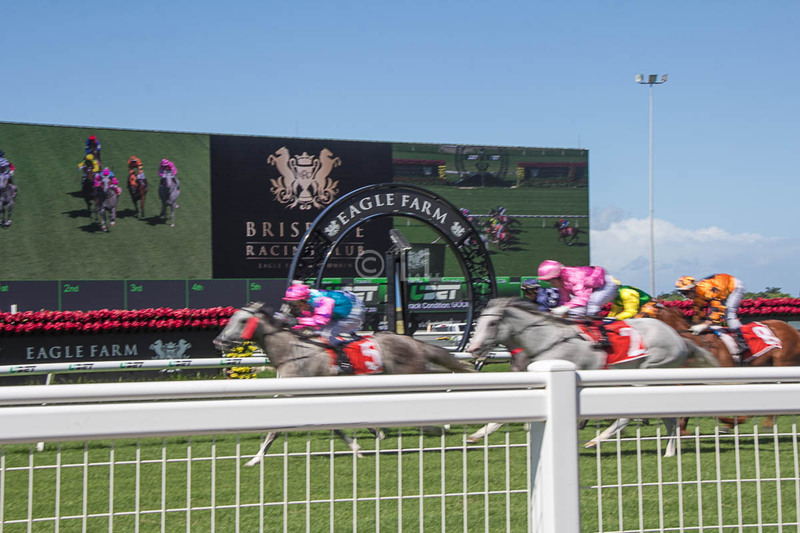 The Brisbane Racing Club covers live horse racing at the Doomben and Eagle Farm racecourses in Brisbane and race meetings are held in either venue according to the pre-arranged programme available on the BRC website. 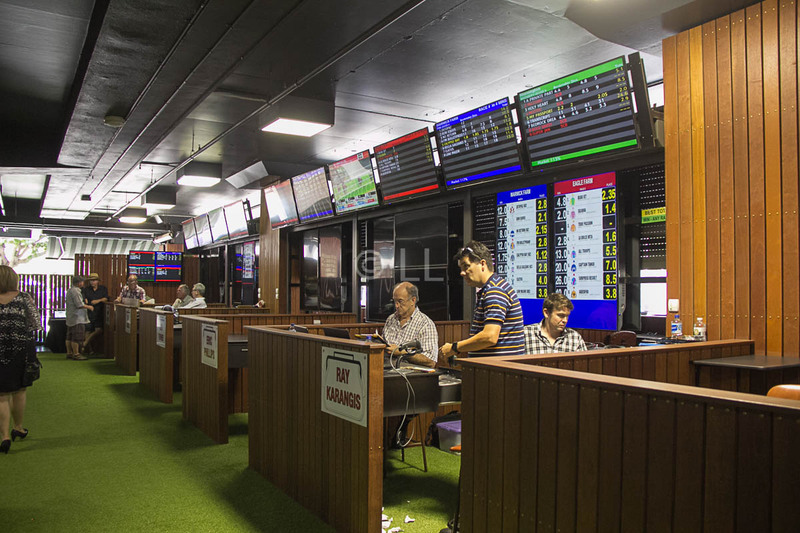 During the race meetings, races from other race meetings in the country are shown on the big screen and you can place bets on all these races. The best thing is that mid-week race meetings at these racecourses are free. Just turn up and at Eagle Farm, you get to use the Members stand as the general grandstand is not used on these days. Check out the Calendar for other things to do at the Racecourse. The trackside cinema may be over for this season, but check the page for racing dates and other upcoming events. 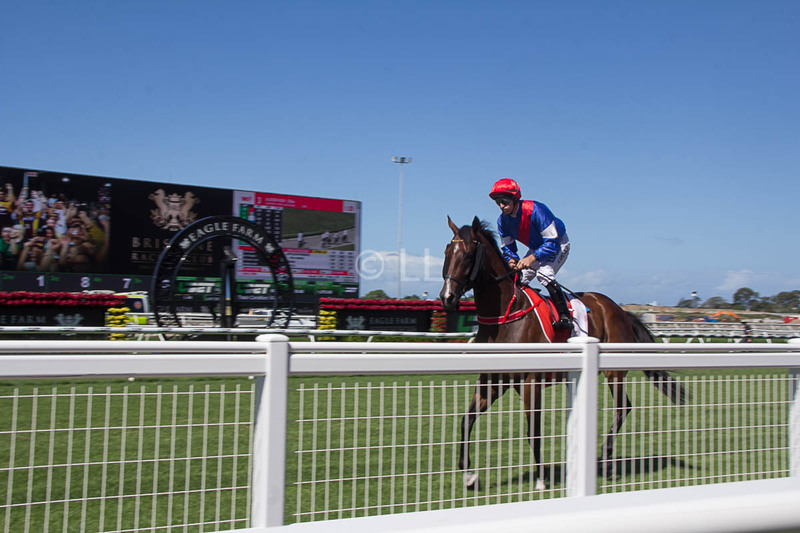 Catch the train on the Doomben line to visit both racecourses. 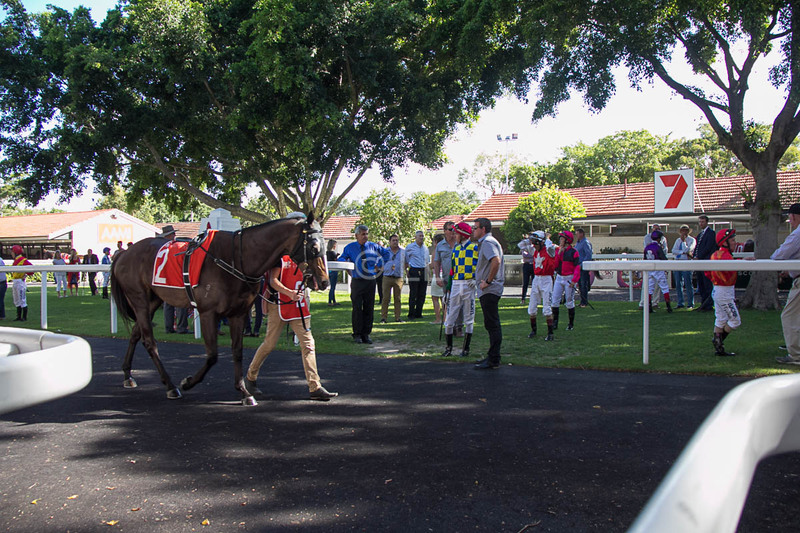 For Eagle Farm, get off at the Ascot station, which is just outside the entrance. If you’re going to Doomben, stay on the train until the next and final station at Doomben. The racecourse is a short walk through the suburban streets. Brisbane is quite a hilly city. Sometimes the differences in elevation are deceptive, but if you enjoy walking, there are many Heritage Walks you can do on your own around the city and surrounding suburbs. You can select a suitable walk from the suggestions on the page and download a guide and information on the links provided. There are maps and if you look at a few of the options, you can even mix and match as some of the routes are close or even cross at certain points. You’ll probably notice other buildings along your way which don’t have any information included, as we did when we walked the Fortitude Valley route, or be inspired to drop in to some of the shops along the way – Oxlades, the Art Materials Suppliers has been in business for over a century and can be found in the row of shops in the photo below. 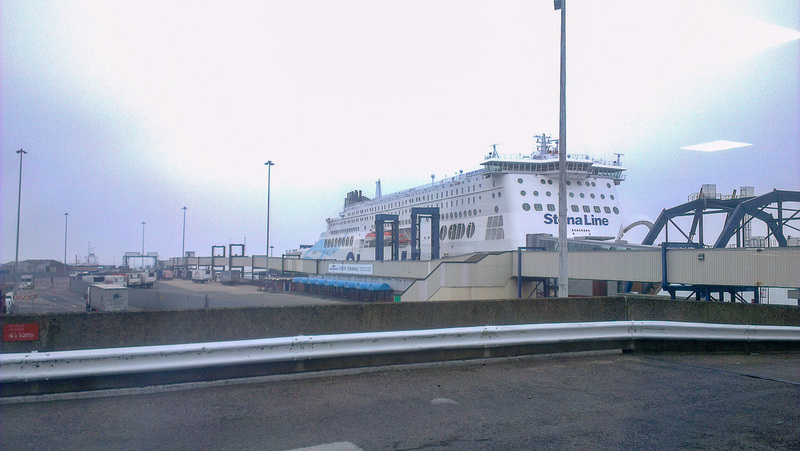 The City Centre walk will also stretch your legs. 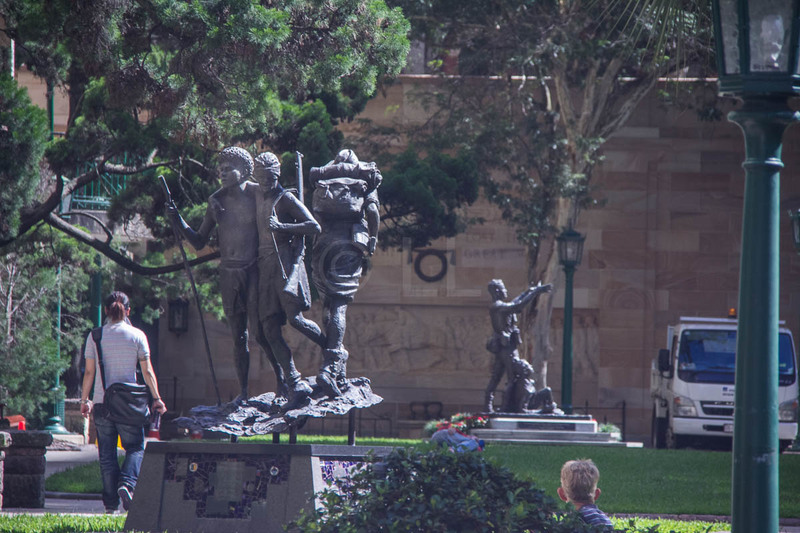 It includes a number of old churches and includes the modern addition, a Memorial to the Stolen Generations. Read the moving story on the base of the plaque. 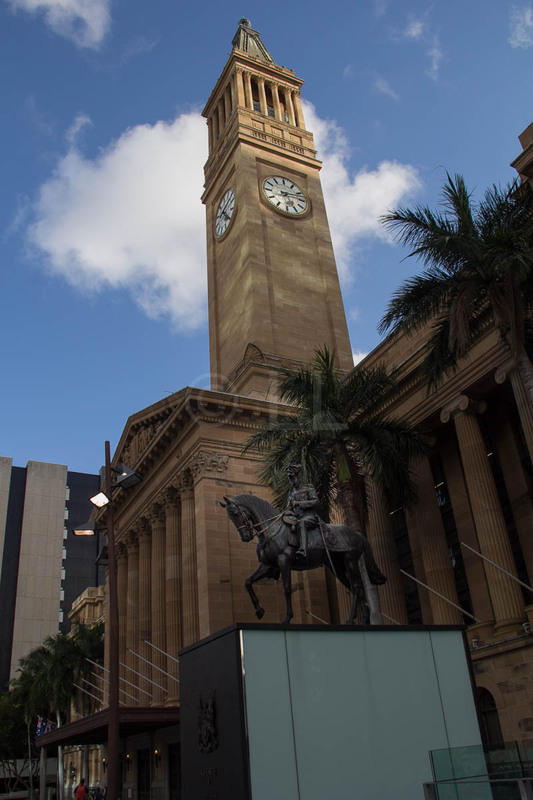 While you are in King George Square, look up at the City Hall Tower, once THE place to go to have a panoramic view of the city. The recently restored tower (and museum) are free to enter but you do need to book your slot to go up the tower. Be aware that weekends and school holidays are usually very busy. 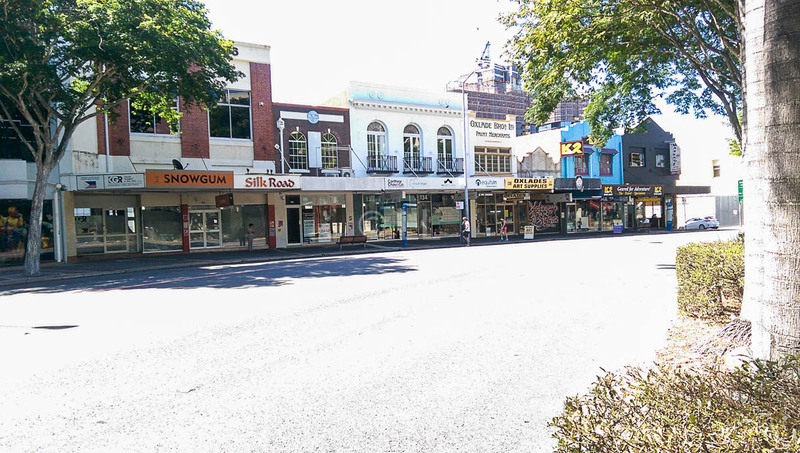 The Spring Hill walk will suit visitors staying in the Spring Hill area, taking you past and through what has long been a vibrant residential and commercial section of the city. You’ll take in such diverse examples as the quarry that supplied much of the stone used in the area, where the ‘larrikans’ hung out and pass by some of the early and very small homes of the residents. 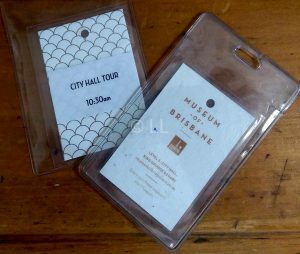 It is definitely worth your while to join one of the Brisbane City Hall Free Tours. All the public areas of City Hall are open to the public, but if you join the tour, you’ll get to visit the basement and see the original wall where WW2 soldiers pencilled their signatures. 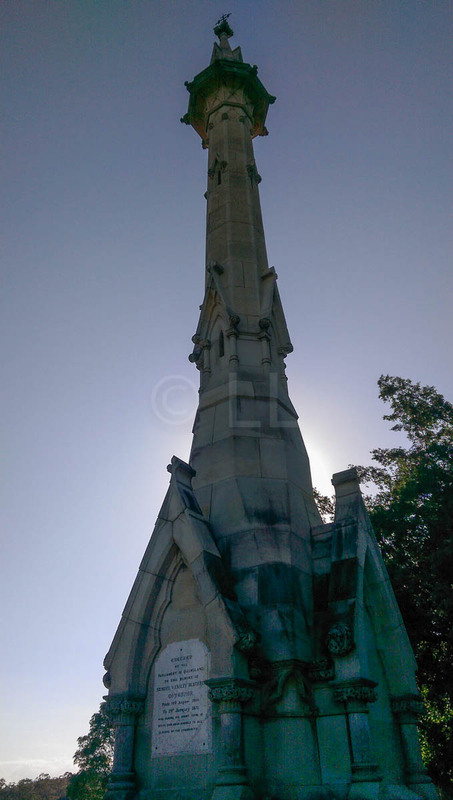 Listen out for the story of the unusual finial on top of the tower. 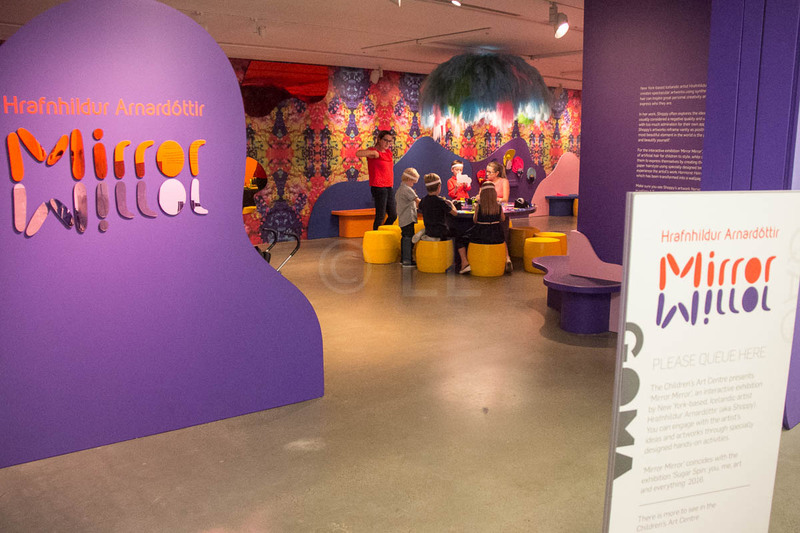 You may book online up to 4pm the previous day, or take your chances and turn up to reserve a spot online at the third floor Museum counter. 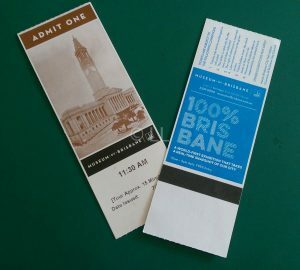 (Tours run at 10.30, 11.30 am, 1.30 and 2.30pm) You can also book a free trip up the City Hall tower at the same time. The City Hall website will give you more information about other things you can do there. 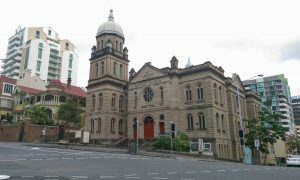 Like almost all populated areas worldwide, Brisbane has a number of cemeteries spread out across the city. Those in Brisbane are generally well kept and a stroll through and around a local cemetery will give you a sense of the history of the place, as well as a snapshot of the origins of the inhabitants. Many of the cemeteries are easily accessed by public transport – the Lutwyche Cemetery, opened in 1878 is easily reached by bus along Gympie Rd. Likewise the South Brisbane Cemetery on Annerley Rd, Dutton Park is the eternal home to the last woman executed in the state of Queensland, in an unmarked grave. 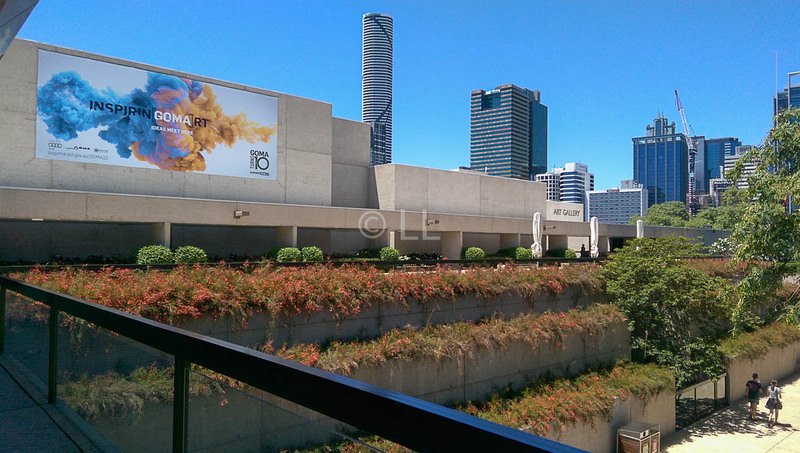 Catch the train to Dutton Park and as you walk around, catch the views across the river to Queensland University. If you’re interested in the spooky aspects of graveyards, maybe the Toowong Cemetery will suit. Check the notice board at the entrance for walking tours led by volunteers and also the Friday/Saturday night Ghost tours. Although it wasn’t the first graveyard in Brisbane, Toowong Cemetery replaced earlier sites close to the city and in Milton and the land was set aside for the new site in 1861. 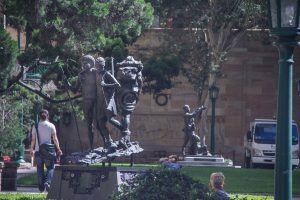 The first burial was that of Queensland’s second governor, Colonel Samuel Blackall in 1871, although the cemetery only officially opened in 1875. To visit Governor Blackall, walk to the top of the hill in the middle and you can share his commanding view over the modern city. Another notable resident is well known Australian author, Steele Rudd (Arthur Hoey Davis), best known for his collection of stories of Australian country life, ‘On Our Selection’. 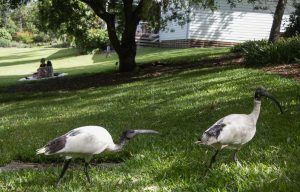 Get to the Cemetery by bus, or you can cross the road from the Mt Coot-tha Botanic Gardens and walk through to the main gate as there’s no fence. 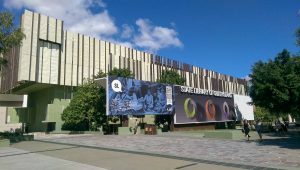 There are two Botanic Gardens in Brisbane, one in the city at Gardens Point and the other at the base of Mt Coot-Tha, which is also home to the Sir Thomas Brisbane Planetarium. Mt Coot-tha is easily accessible by car and bus – the Translink bus No 471 turns into the Gardens on both outbound and inbound journeys. In the city, you can enjoy a picnic in the Gardens Point Botanic Gardens, or join the locals as they eat their lunch on the lawn of Anzac Park, between Ann and Elizabeth Streets, opposite the Central Railway Station. **TIP – it may be tempting to throw a crust to one of the birds or lizards that come close with a sad look on their face, but please don’t, it’s not their natural diet and they aren’t short of food. Another cool thing to do is go to the beach, especially in the warmer months (remember, even in winter the temperature may well be in the upper twenties Celsius). There are many great beaches within an hour’s drive of the city, on Moreton Bay and the islands, The Gold Coast and the Sunshine Coast. 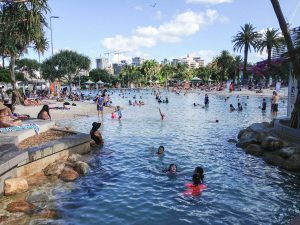 But there’s a free city beach in Southbank, just over the river from the city. Catch the free CityHopper across the river, or walk across the Goodwill Bridge. Just remember to take your cozzies, togs, bathers, swimmers or budgie smugglers and a towel & sunscreen and you’re ready to go. 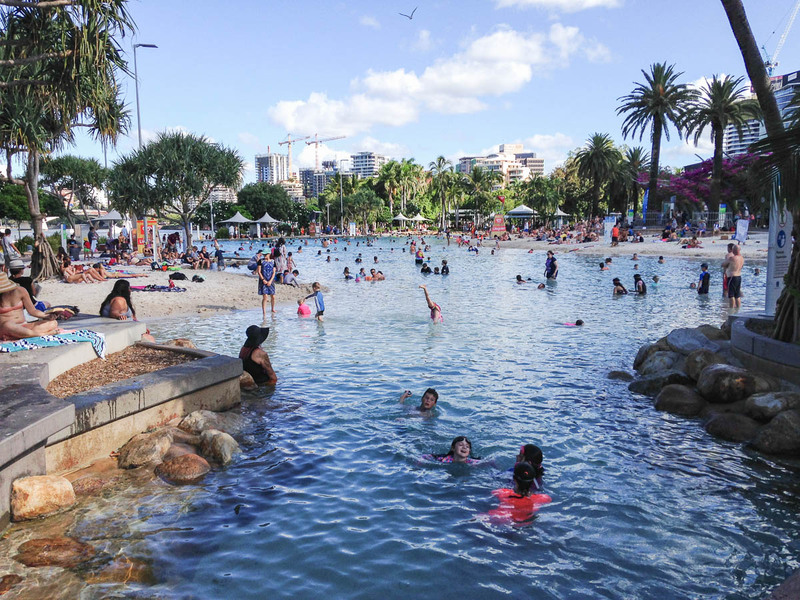 After Brisbane hosted the World Expo in 1988, a lot of effort was put into ensuring that the South Bank of the Brisbane River, where the Expo was held, would become a community space. 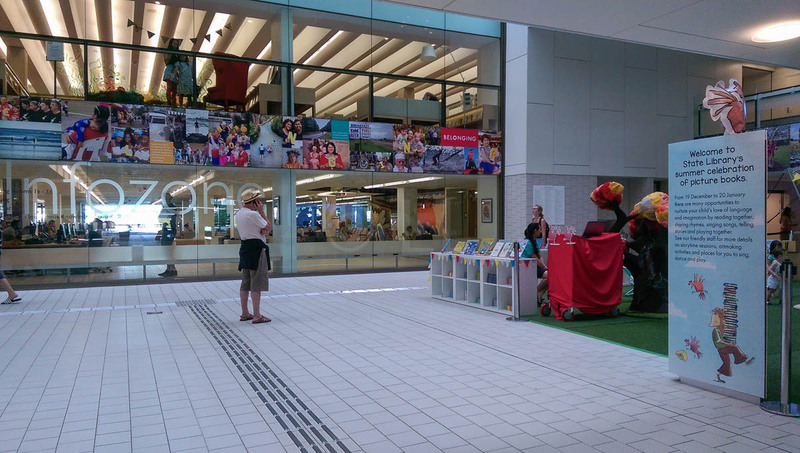 As a result, the area has been turned into an entertainment and cultural centre, parks and even a beach. 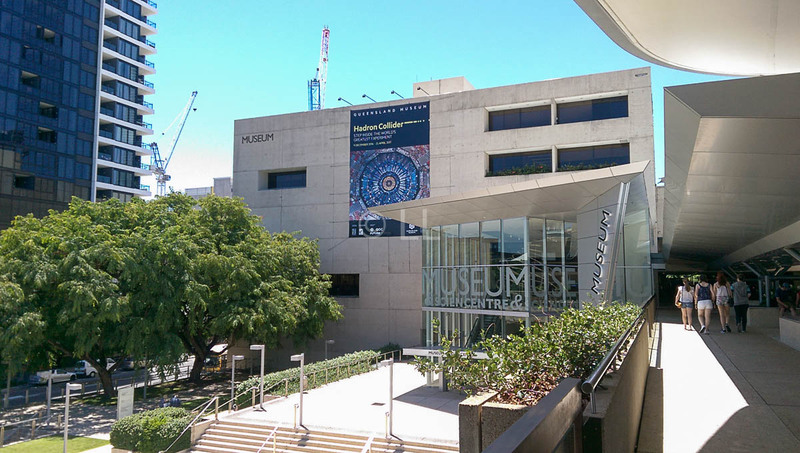 The Queensland Museum and Science Centre were relocated to a new site on the opposite side of the road connecting Southbank to the city, and it was joined by the Queensland Art Gallery, the State Library and GOMA, the Gallery of Modern Art, now celebrating its 10th anniversary. 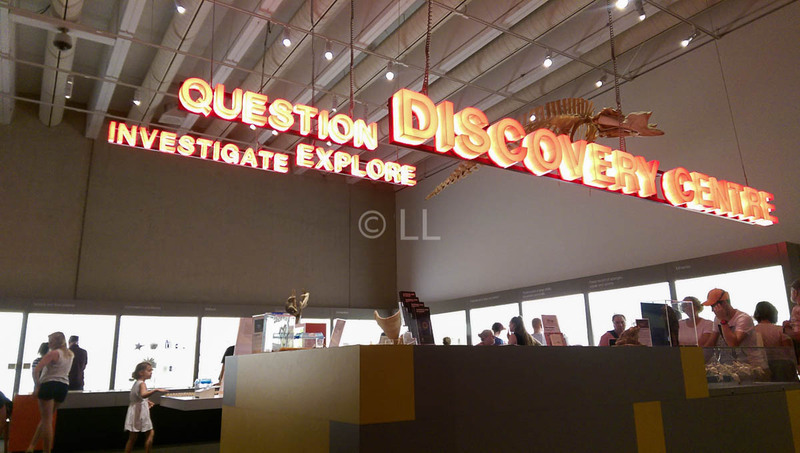 While there are some paid for exhibitions held from time to time (at the time of writing, you can catch an excellent exhibition on the Hadron Collider at the Museum) there are many free activities and general entry to all four museums is free. Take the kids to the Discovery Centre at the Museum where kids of all ages will be challenged by the activities and displays. 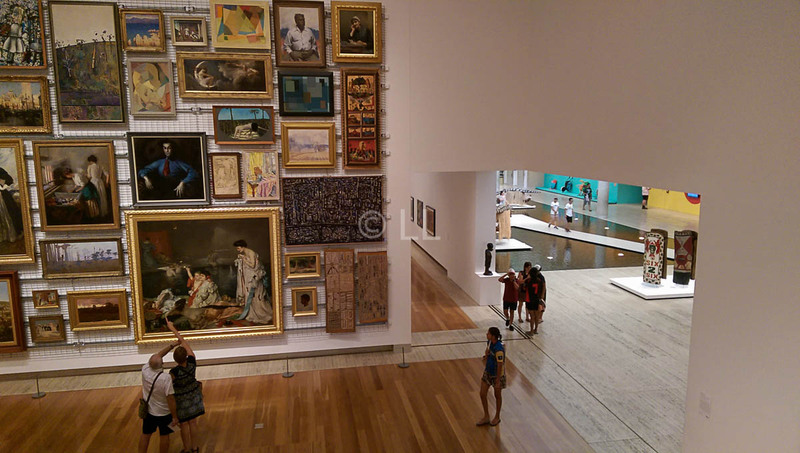 Play with the interactive displays and view a wide selection of Australian and international artworks at the Art Gallery. The State Library has a wide range of activities for children, especially during the summer holidays in January, and there’s usually some sort of interactive activity on at GOMA. 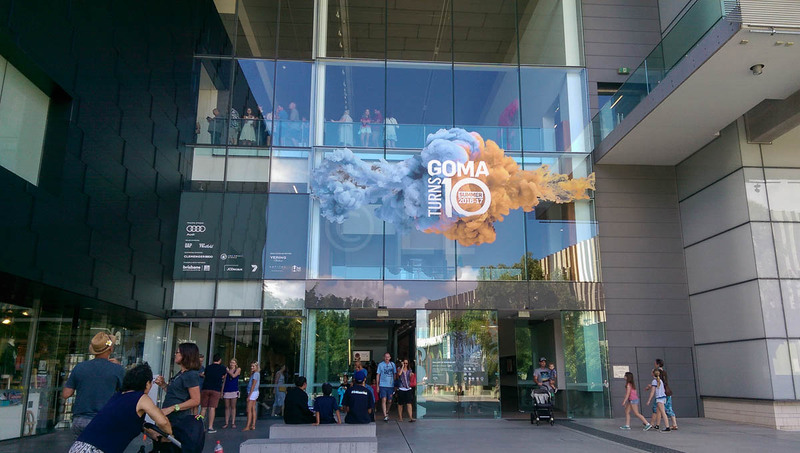 If all else fails to excite you, join the queue and have a slide down the tube on a gunny sack, or have coffee in the GOMA cafe and talk to the wandering lizards and ibis. 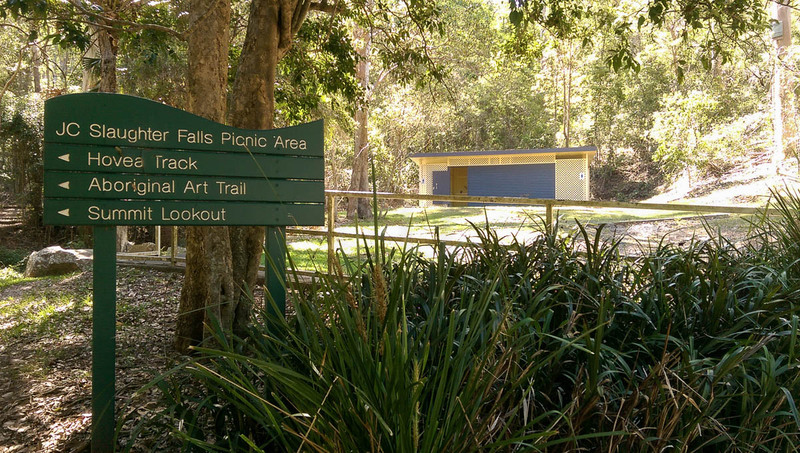 Reach the precinct by taking a walk across the river – you have a few bridges to choose from. 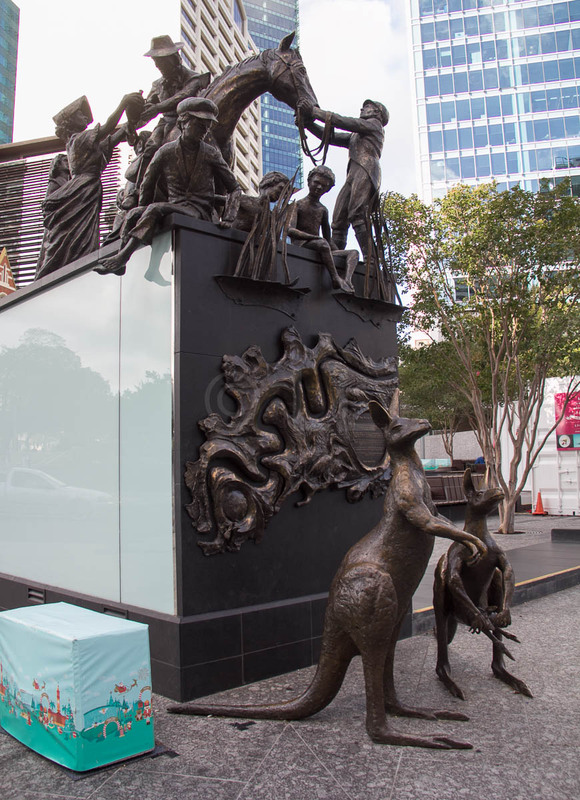 **TIP – the Kurilpa Bridge is one of the best, it’s shaded and joins Tank Street in the city to the Kurilpa Park near GOMA. You can purchase and register a Go Card online to use on any Translink bus / City Cat / Train. Registering your card/cards will also allow you to keep a tally of your spending. 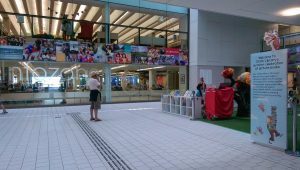 Auto uploads may be done with an Australian Credit Card, manual uploads may be made at train stations and various convenience stores in the coverage area. You can also download the Translink app, which added to the other information like routes and timetables, will also let you know when your bus will reach your stop. You can also check routes and timetables online to help you plan your journey. Watch for our more detailed piece on transport, which includes more on the trains and water transport, as well as City Cycles.